Note: Early Registrations ends on September 14th for both Meeting and Golf Registrations; afterwards, rates will increase by $50.00 per registration. We will be playing on 36 holes; registrations will be limited to 250 golfers! Sorry, all Exhibitor Tables have been sold! No Meeting and/or Golf Registration Refunds after September 20, 2018. 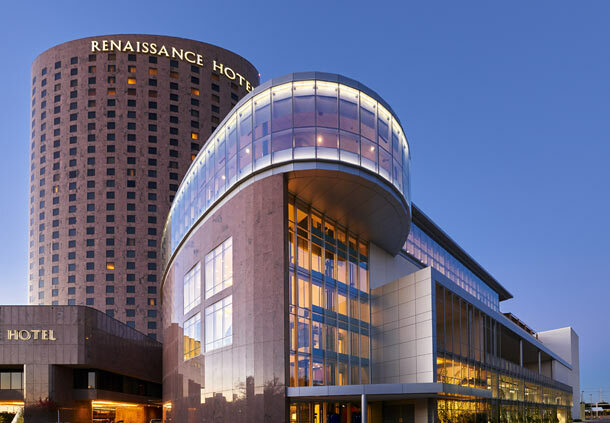 Renaissance Dallas Hotel is offering a group rate of $219.00 per night. Rates will be valid for stays from October 2 thru October 6. This rate will be available until our block is sold out or September 11th, whichever occurs first. Hotel room rates are subject to applicable state and local taxes, currently 15.26%, in effect at the time of check-out. Call Hilton Gardens Reservations, 1-877-782-9444; ask for Southwest Association of Rail Shippers rate.